Is The Mateon Therapeutics Inc (MATN) Delisting A Discount Op? Mateon Therapeutics Inc (NASDAQ:MATN) has spent the last few months petitioning its shareholders for approval of a reverse split. The company is trading well below the NASDAQ mininium bid threshold, and the split was targeted at raising the company’s price per share, in an attempt to re-comply with requirements and maintain its listing. Despite management’s urging, shareholders have decided not to approve the split, and as a result, Mateon is set to delist to the OTC. So, the question now, is whether there’s any value in taking a position on the modified listing? The company has already taken a hit in the wake of the announcement, and it will likely dip further as the delisting takes effect, so these discounts might be an opportunity to pick up a cheap exposure. So, what’s in the pipeline? Let’s take a look. The company’s lead candidate is a drug CA4P, or combretastatin A4-phosphate or fosbretabulin. It’s what’s called a tubulin-binding vascular disrupting agent (VDA). It’s designed to inhibit the supply of blood and nutrients to solid tumors, specifically targeting the cells deep inside the tumor in question. The current available drugs in this space, and with a similar mechanism of action (MOA) are called anti-angiogenic agents (AAs), and these target the cells at the outer rim of a tumor. As such, the theory is that a combination of a VDA like Mateon Therapeutics Inc (NASDAQ:MATN)’s CA4P and an AA should help to stem blood flow to both the outer and the inner cells of a tumor, and in turn, the combo should work to a higher degree than does the single therapy. That’s the theory, at least, and the company is investigating this theory in a phase 2/3 clinical trial in platinum-resistant ovarian cancer. CA4P is the VDA in the trial, and it’s being combined with Roche Holding Ltd. (ADR)(OTCMKTS:RHHBY)’s (by way of its Genentech sub) Avastin. The trial is pitching the combination of the two drugs in an active arm against Avastin alone as a control, and Mateus just announced a collaboration with US Oncology Research, which is going to increase the number of centers open for enrollment. The study is called FOCUS, and it’s set to close out in July 2018. We should see some degree of interim data from the trial hit press during 2017, and this has the potential to attract speculative volume towards the company on its release. The second asset of note is called OXi4503, and this one is targeting an indication of relapsed/refractory acute myeloid leukemia (AML). This one is pretty similar to the above discussed CA4P, but it’s dual mechanism, which means that in addition to the vascular impact, once administered via infusion, it forms a highly reactive orthoquinone metabolite, which has been shown in preclinical studies to have antitumor activity. Enrollment for a second cohort in a phase 1/2 just completed, and the third cohort of this trial is underway. This one started in October 2015, and it’s a bit of a slow burner, with study completion not set until 2020. However, that’s based on the second phase of the trial (which is essentially an extension/follow up study), meaning primary completion (for the phase 1 element) is set for October next year. As such, the October topline should serve up some degree of volatility on its release, and is again something we are keeping an eye on during 2017 as a potential value driver. Cash is one issue we are watching closely, but the current on-hand is far from terminal. The company reported that at September 30, 2016, it had cash, cash equivalents and short-term investments of $16.3 million. For what is about to be a pink sheet biotech, that’s a pretty large holding. Having said that, Mateon expects it to last until the second half of next year, which shows just how much the company is having to spend on its development program. 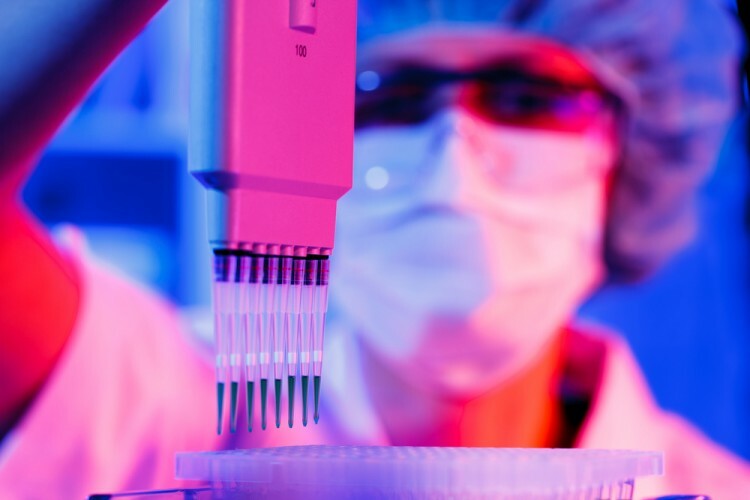 The reason we’ve highlighted this as an issue is that now it is delisted, Mateon Therapeutics Inc (NASDAQ:MATN) is going to find it difficult to raise cash (at least, that is, on decent terms) and so this might become a problem during the second and third quarter next year. Bottom line here is that there’s a strong pipeline in a couple of large target indications, and this bodes well for the company. Cash is ok right now, but the potential for a struggle to raise next year serves up some downside risk.